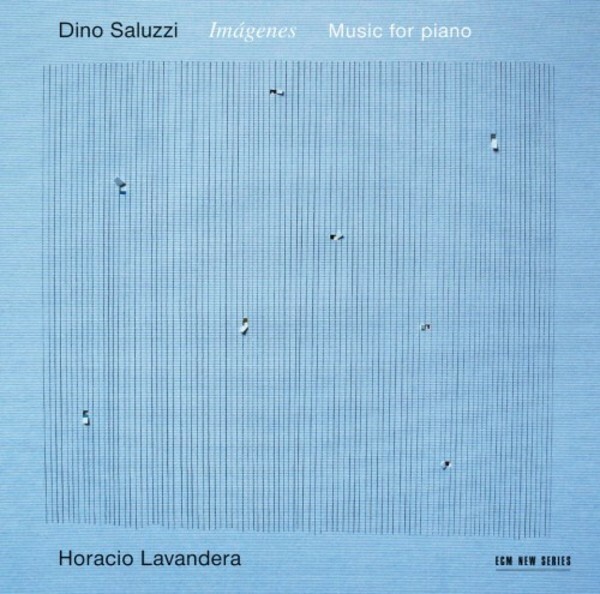 Pianist Horacio Lavandera plays the music of the great Argentinean bandoneonist Dino Saluzzi on a new ECM album issued to mark Saluzzi�s 80th birthday (on 20 May 2015). Dino Saluzzi can still surprise us. Who knew that the master of the bandoneon had, for decades, been stockpiling compositions for other instruments? This album of pieces for piano features music written between 1960 and 2002, variously conceived in Salta, Buenos Aires, Stuttgart and on the road. It is music of great diversity, both distinct from and connected to Dino�s work as storytelling, improvising bandoneonist. In this more formal context, liner note writer Hans-Klaus Jungheinrich suggests, Saluzzi�s musical pictures take on an almost cubist quality, like a sequence of images viewed from multiple perspectives. Horacio Lavandera, a young Argentine pianist specialized in both classical music and contemporary composition (he has worked with both Boulez and Stockhausen), is an ideal Saluzzi interpreter, attuned both to his love of his homeland and his artistic need to travel widely. 'Im�genes' was recorded with the participation of the composer in October 2013 in Oslo, and produced by Manfred Eicher.